We're one minute off of 422, in front of Tri-County Toyota! Please be aware that the hours above reflect when we are open; they don't represent when the doctor will be seeing patients. Please give us a call for more details! 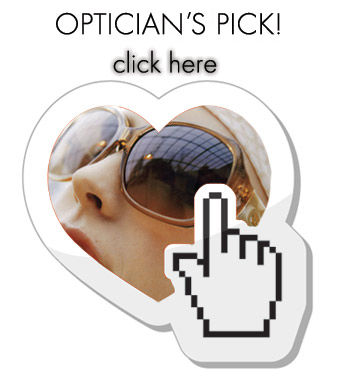 Home » Your Limerick EyeGlasses and Contact Lenses Source!!! Your Limerick EyeGlasses and Contact Lenses Source!!! We offer a large selection of men's, women's and children's frames featuring: Gucci, Oakley, Kliik, Coach, Kate Spade, Maui Jim, Nike and Jimmy Choo. 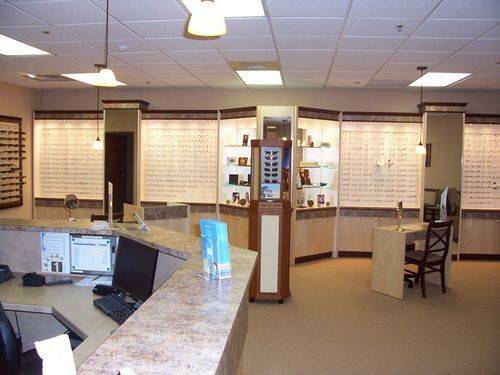 Our frame stylist will help you select the style, shape, and color of eye glasses or sun glasses that are right for your eyes. We also offer a wide variety of contact lenses that are guaranteed to suit your individual needs. Frames, Frames and more Frames! Over 550 frames to choose from. Limerick Eye Associates, PC Located at 649 N. Lewis Rd Suite 120, Limerick, 19468, PA,. Phone: (610) 495-6851. http://www.limerickeyeassociates.com. TWO THINGS, NOW YOU CAN SCHEDULE YOUR APPOINTMENT ONLINE AND SECOND, FEEL FREE TO TEXT US AT OUR MAIN NUMBER IF YOU HAVE ANY QUESTIONS!